Hwy 101 mile marker 135. 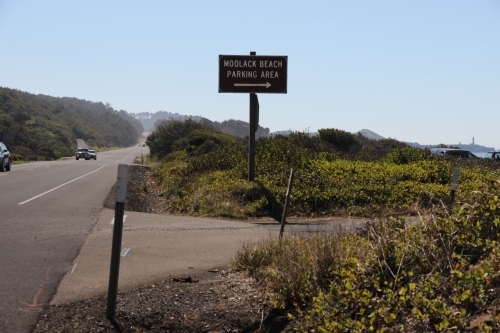 Moolack Beach (also called Moolack Shores) is about 4 miles North of Newport. 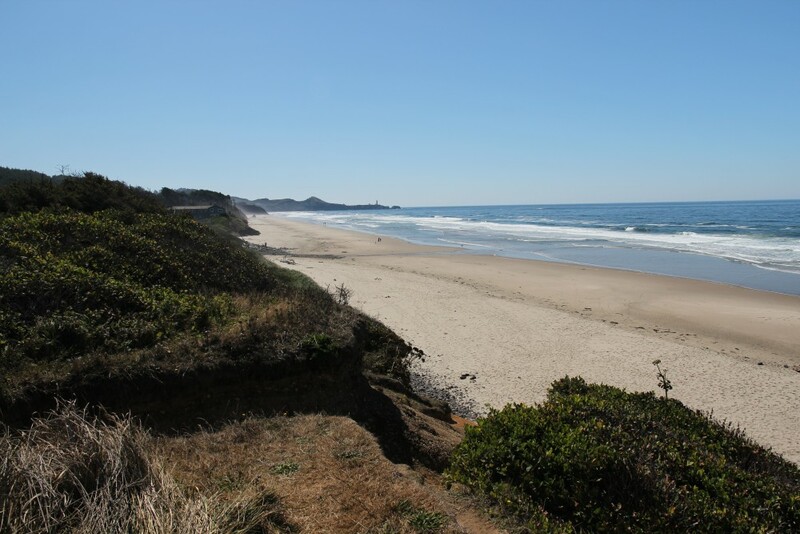 The southern end of this beach borders Yaquina Head and the northern end merges with Beverly Beach. "Moolach" is derived from the Chinook jargon word for "elk". Oregon Parks Link unavailable. No fee required. 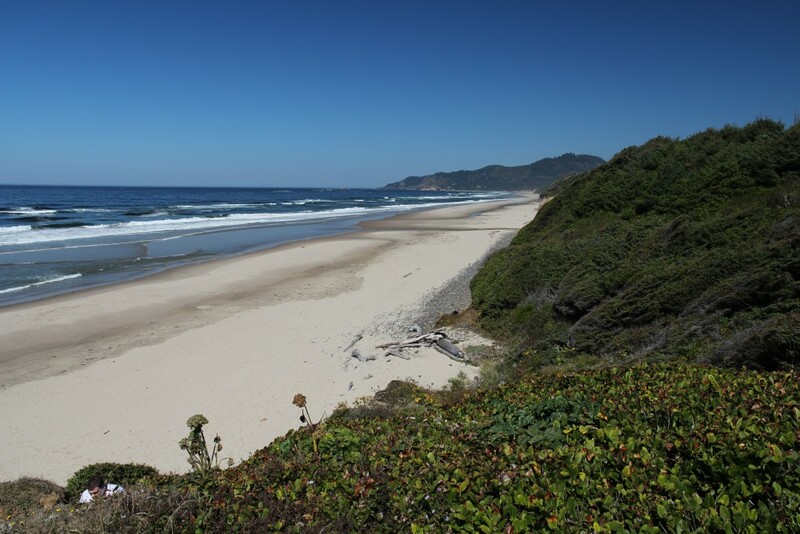 This beach is about 8 miles long, including the Beverly Beach section.